Nothing can be more pleasing for nature and adventure lovers than visiting a destination that is a blend of beauty, serenity, and wildlife. We all search for a place that offers the perfect escape from humdrum and can take you away from a chaotic life. If you are looking for such a getaway, then Corbett Safari in Uttarakhand is your destination. Uttarakhand, a picturesque town in the lap of nature can be your t perfect weekend getaway. The serene state is situated in the northern region of India. It is one place where your body, mind, and soul gets rejuvenated. The place is known as the land of Gods, and when you will visit this place, you will get to know why it is so. Every safari is an adventure and enjoyable experience. But, Corbett safari stands apart. It offers an experience that you will cherish for a lifetime.Jim Corbett National Park is situated in the Nainital district of Uttrakhand. The park is known for its natural beauty and amazing wildlife. The safari has been designed in a way that it provides maximum exposure to the tourists. During the Corbett safari, watching wild animals in their natural habitat is something that fascinates everyone. I bet you just thought of living this experience at least once in their lifetime. 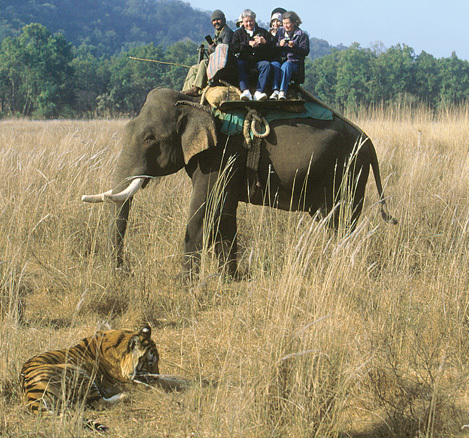 Canter Safari: It is a popular way of Corbett Safari to discover the mysteries of this famous park. These safaris are available in the Dhikala zone.If you are planning this safari, it is advised that you should book it in advance as the number of seats is limited. Canter safari is steered twice a day; it starts at Ramnagar in the morning and afternoon. One can travel into the Dhaka zone by a canter, which accommodates a maximum of 18 passengers. Jeep Safari: You cannot drive your personal vehicles inside the territory, but there are authorized gypsy cars that you can get for your safari. 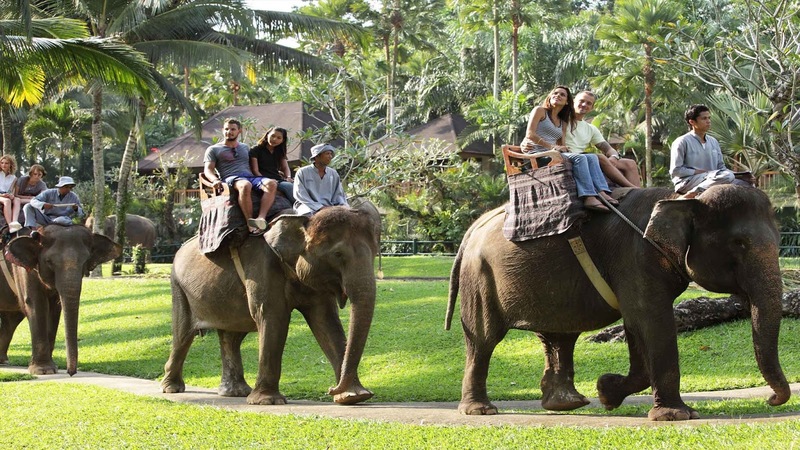 One can book a gypsy to unveil the different aspects of wildlife at Corbett park. You have to register for such jeep at Ramnagar office. It is the best option if you want to go quick and enjoy nature’s bliss. There are specific trails maintained for this purpose, which takes you to the deepest areas of the park. Elephant Safari: It is the most thrilling way of discovering the Corbett park. It can take you to the areas where a jeep can’t enter. An elephant can go much closer to other animals as they would not feel that something alien such as a jeep is coming their way. Moreover, the elephant doesn’t make excessive noise like a jeep. You can go closer to the animals and get a better view of the wildlife.